Just in time for Thanksgiving!! The ultimate wait to relieve holiday bloat! You can actually trim inches with proven technology for immediate weight loss and circumference reduction by stimulating the lympatic system and effectively and safely. WE all know about the lymphatic system by now, right? Ballancer® full body treatments stimulate dermal and subdermal circulation. 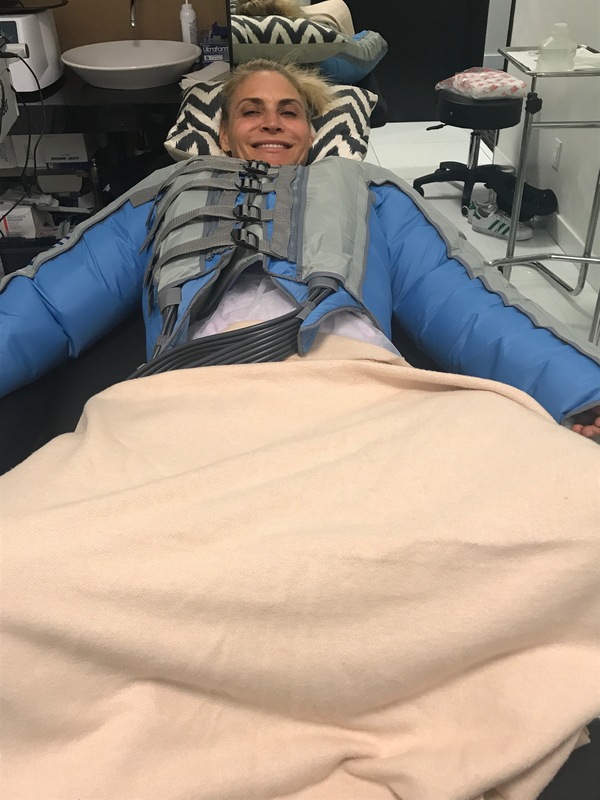 The increased blood flow and decongestive directional massage that results in lymphatic drainage has numerous benefits: tone and invigorate the skin, speed up removal of fatiguing waste products, slim contours and create a feeling of relaxation and well-being. The Ballancer® is developed and buit according to the most stringent European, Asian and American medical standards. Ballancer uses a special inflating compression garment to apply a gentle or firm massage. 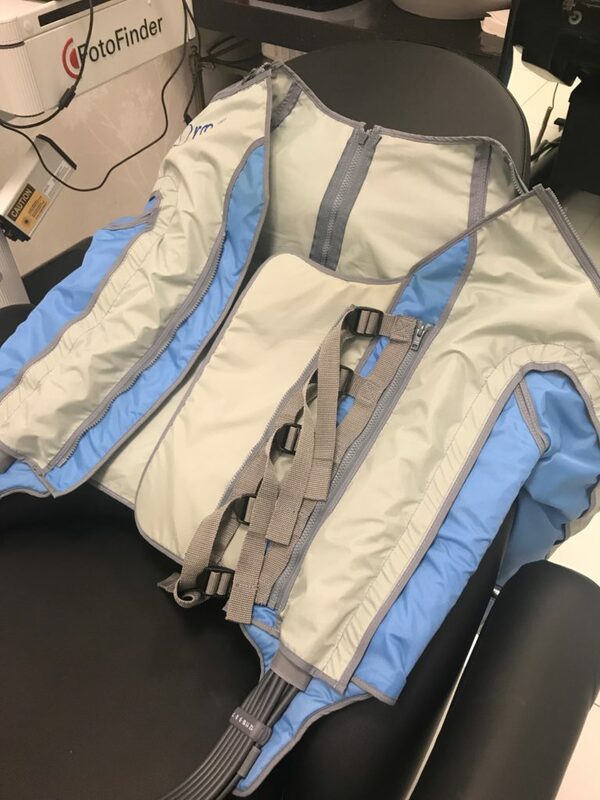 Each Ballancer® garment contains up to 24 individual air chambers that overlap to apply fluent compression strokes that target every square inch of skin in the treated area with the same precise pressure. This massage motion, with its special direction of flow, increases circulation and gently but thoroughly decongests the problem areas of hips, waist, thighs, buttocks and upper arms. The Ballancer action accelerates the removal of waste products from fat metabolism, reducing the appearance of cellulite (“orange peel skin”), improving skin tone, and reducing volume in areas affected by excess fluid retention. Its gentle, rhythmic action promotes relaxation. How does the Ballancer® Affect Your Body? 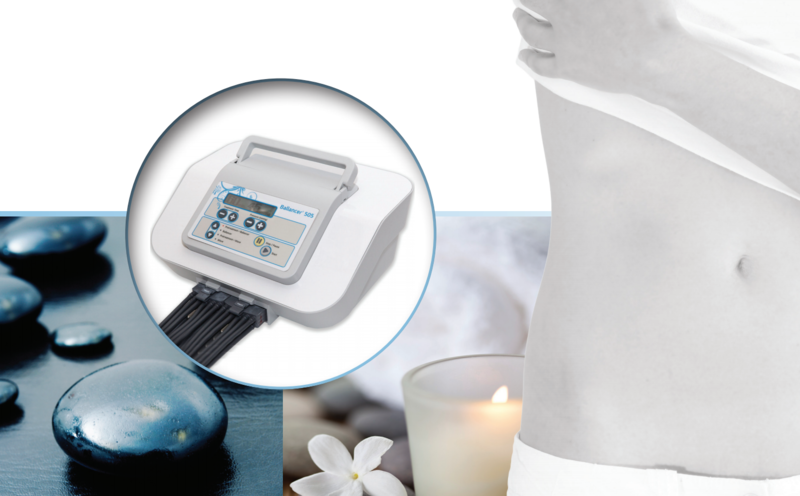 Ballancer® peristaltic massage enhances blood circulation in the skin and the deep layers under it. This brings fresher oxygen to skin cells, and assists in speeding the elimination of toxins. Ballancer® compresses and massages the abdomen, relaxing the abdominal muscles. The massage action is a natural bowel stimulant and can be especially helpful for clients who suffer from constipation. Ballancer® increases the lymphatic flow. The lymphatic system is responsible for removal of waste products from the areas under the skin, and Ballancer® massage speeds up their elimination. 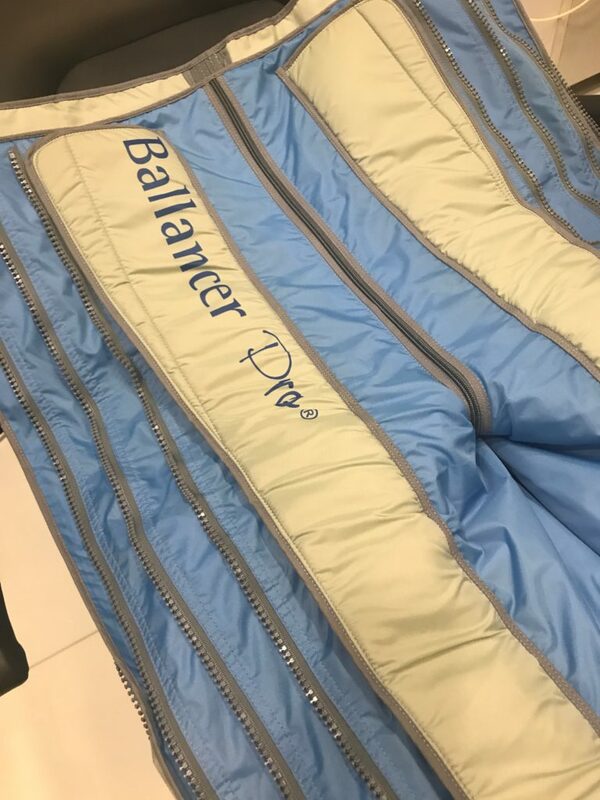 Ballancer® peristaltic massage helps remove toxins from exercise and physical activity, as well as soothing, relaxing and decongesting the muscles, easing aches and pains. Ballancer® massage increases the flow of freshly oxygenated blood to skin layers. Skin will look firm and toned, and will feel smoother and softer. Ballancer® treatments reduces bruising and swelling and shortens the recovery time after surgery, liposuction or lipolysis. 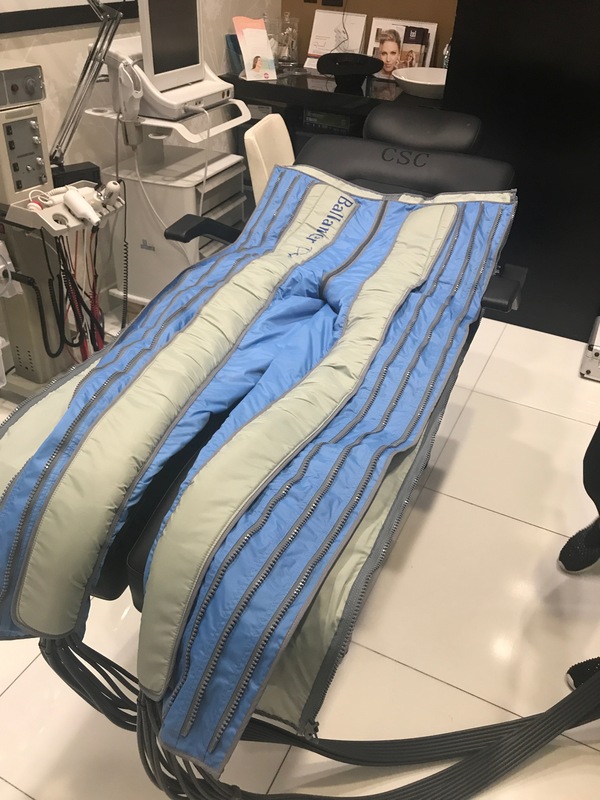 The manufacturer is specialized in developing and manufacturing of pneumatic compression therapy systems, with patent protected innovative technologies. It decongests the trunk first, to maximize the results of the treatment session that follows. As the sequence progresses, it begins the compression moving lower and lower down the limb.